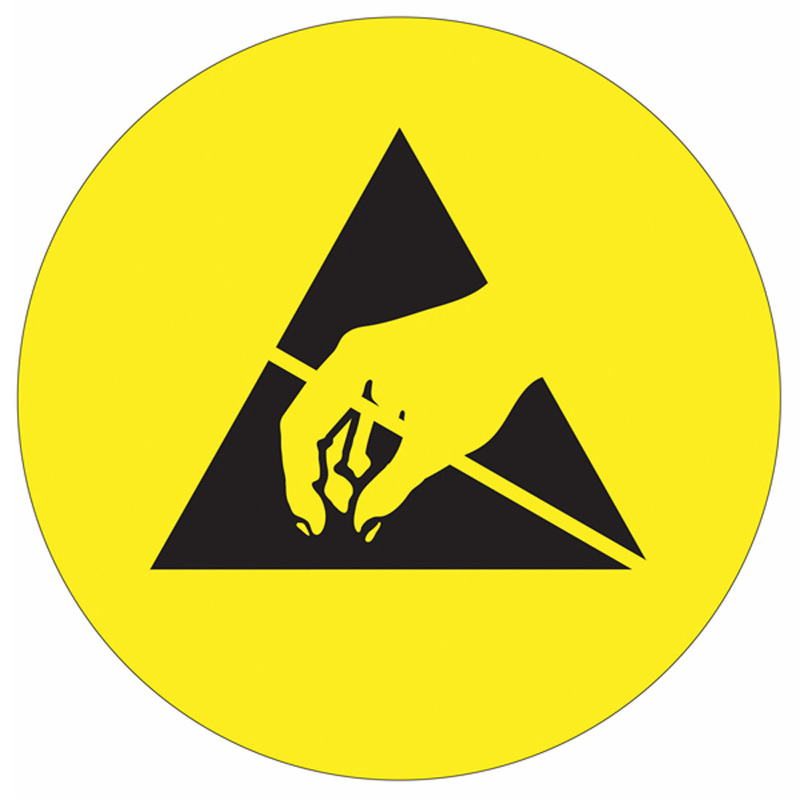 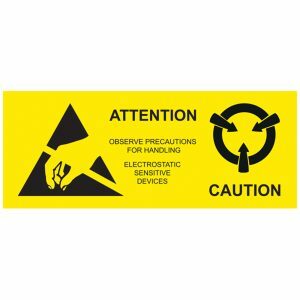 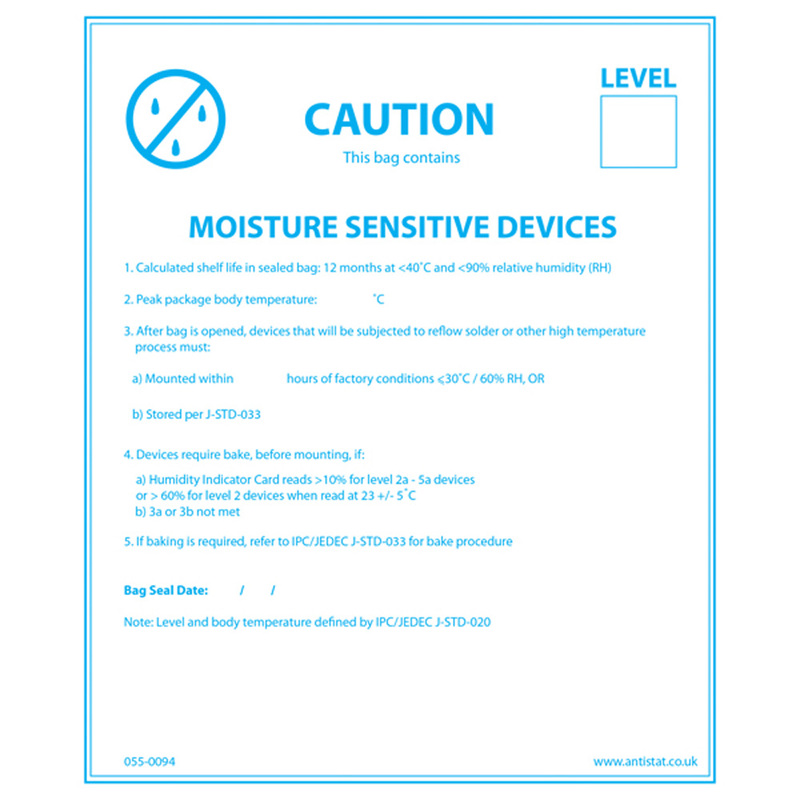 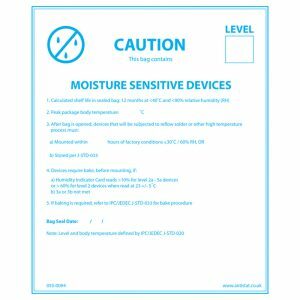 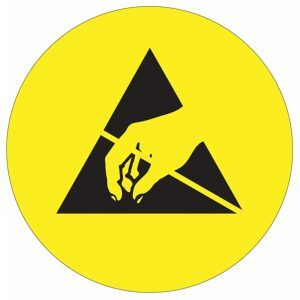 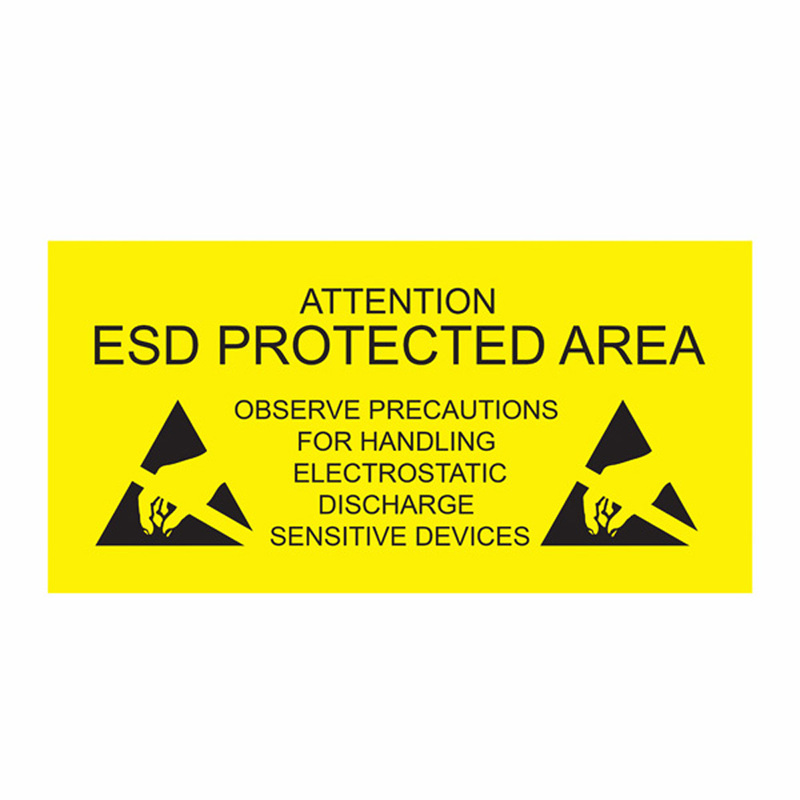 This self-adhesive ESD Protected Area Sign is suitable for use in both cleanroom and ESD protected workspaces. 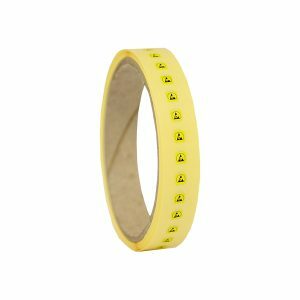 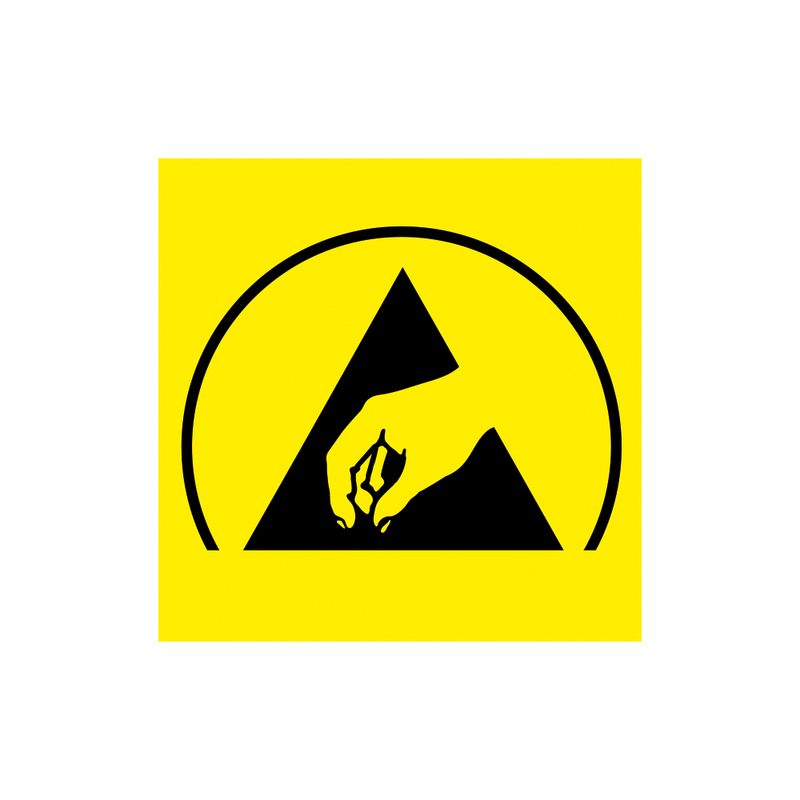 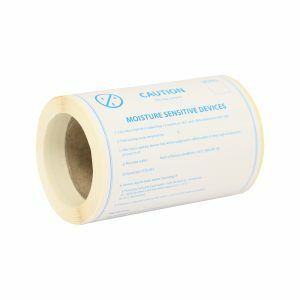 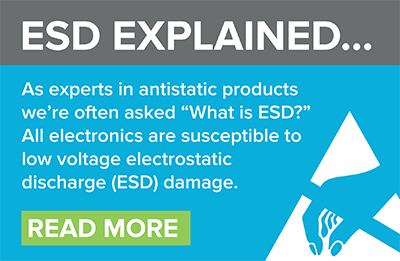 Printed in yellow and black onto PVC, the ESD cautionary text is supported by the industry-standard logo. 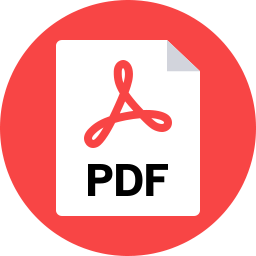 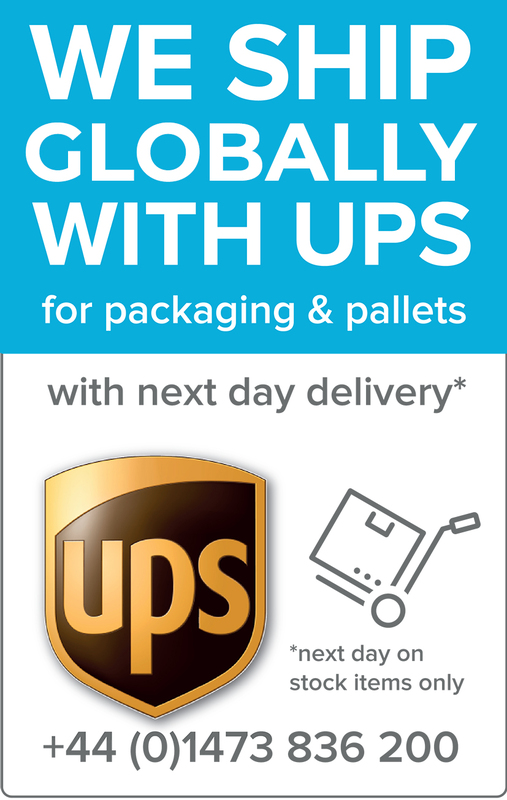 Available in five different languages: English, French, German, Italian, Spanish. 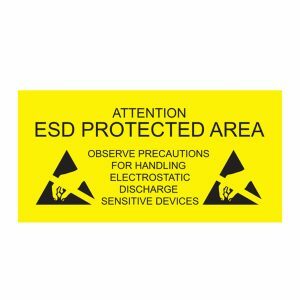 This self-adhesive ESD floor sign is ideal for cleanroom and EPA protected workspaces, adhering to most surfaces. 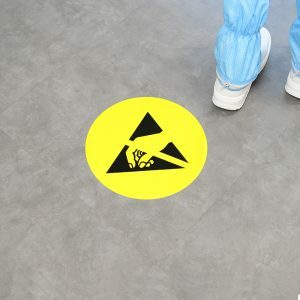 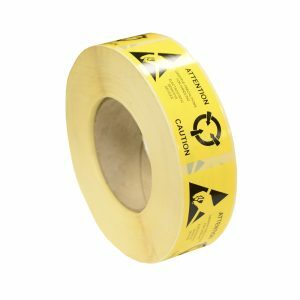 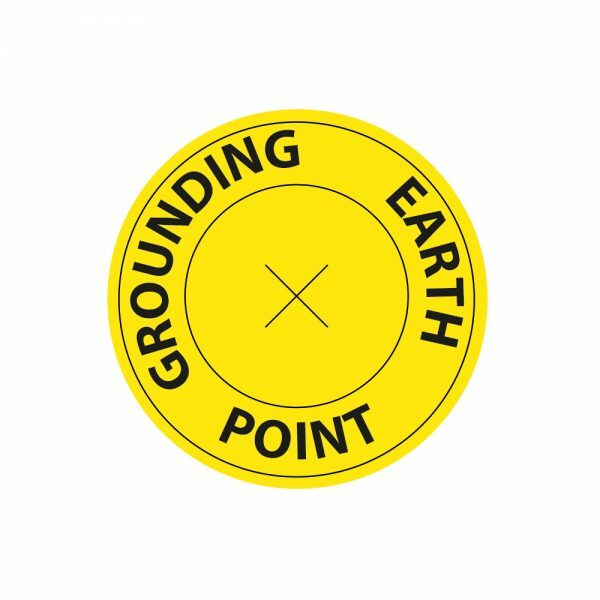 Printed in yellow and black onto PVC, this easily applied floor sign carries the ESD cautionary logo only on a circular label with a 320mm diameter.